A new age of Bomb You in 2019! 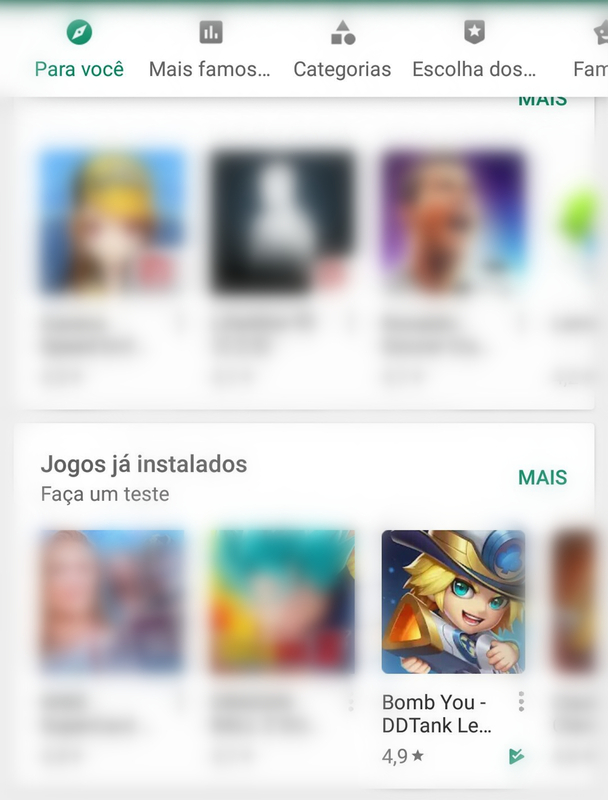 The latest version of Bomb You has been officially released on App Store and Google Play and featured by Google Play. In this latest release, we focus on launching lots of new features and adjustments to improve your gameplay experience, including brand new Artifacts, Wings, Team Dungeon, Challenge Mode, etc. With a powerful weapon you'll become invincible in battlefield. In Bomb You, a powerful Artifact will greatly make you stronger. This version comes with seven brand new Artifacts, and each one of them is different in stats and skills. 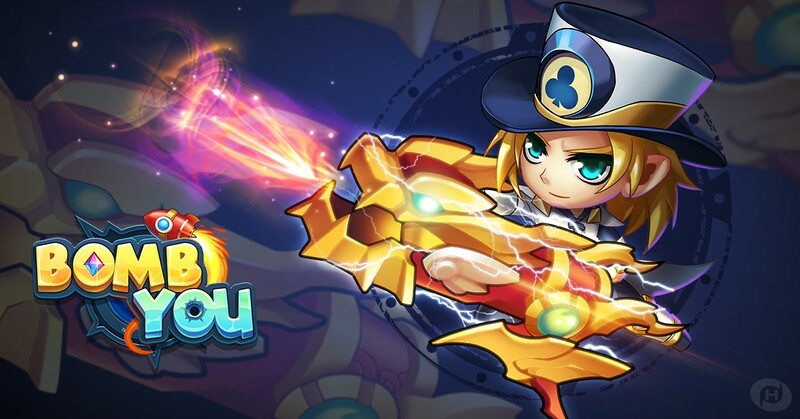 With their unique stats and skills, they will bring new changes in battlefield and challenges for you, and also they will be helpful to make you stronger. New Wings, new ways. In the new Wings system, players can exchange Wings of different attributes. Wings can not only can make your characters looking cool, but also enhance their combat power. Wings can greatly boost your character's stats and the power of passive skills. 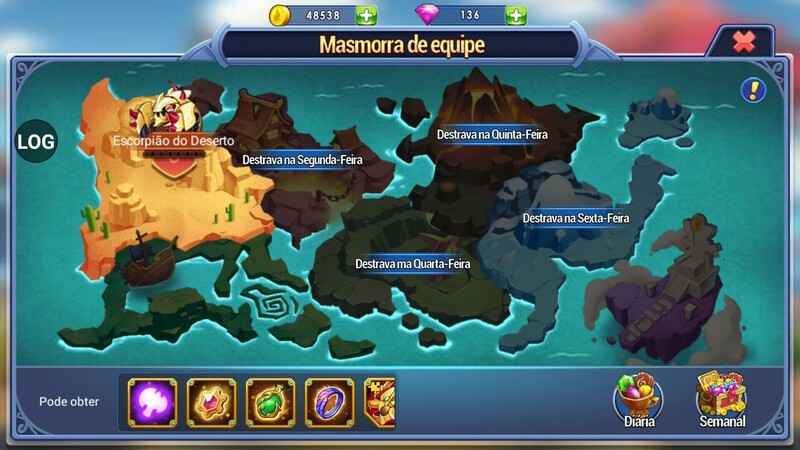 With those improvements, you will be able to level up your Heroes in many different ways. 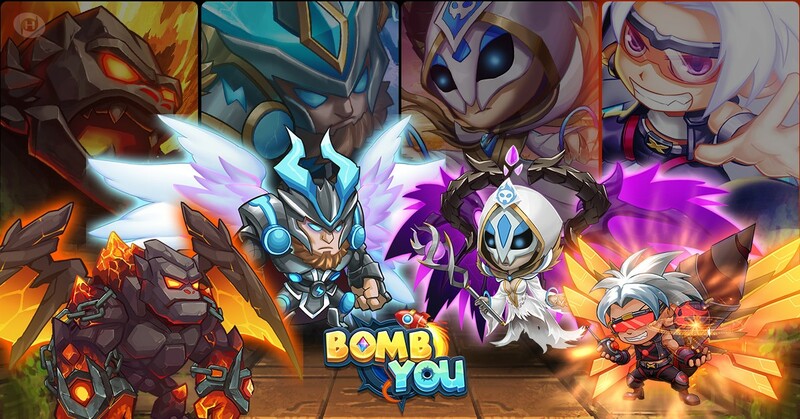 In this version, Bomb You has a big change for the dungeons, releasing a new Team Dungeon for people who want to play with their friends. The Team Dungeon has a lot of rewards, including Gold, Diamonds, and even rare materials to upgrade Artifacts! More challenges mean more rewards! Let's play! For more information on the new version of Bomb You, please stay tuned to the Bomb You fan page! Copyright 2015-2019 Proficiencity.All right reserved.